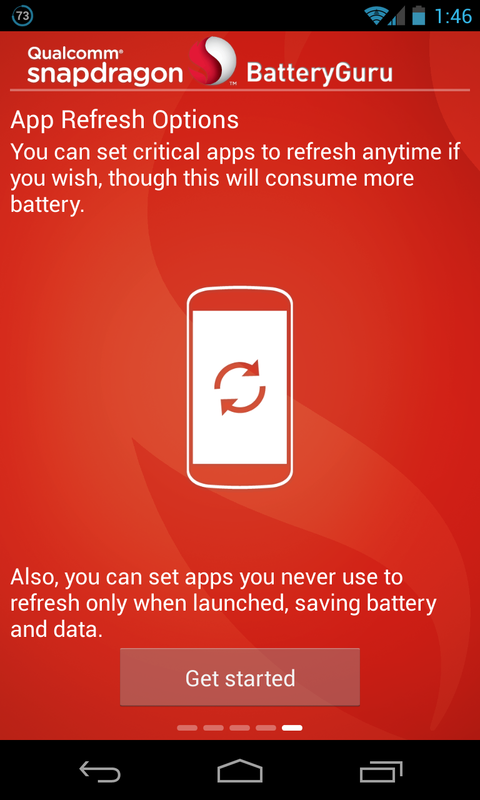 If there's one common issue with smartphones across the board, it's battery life. 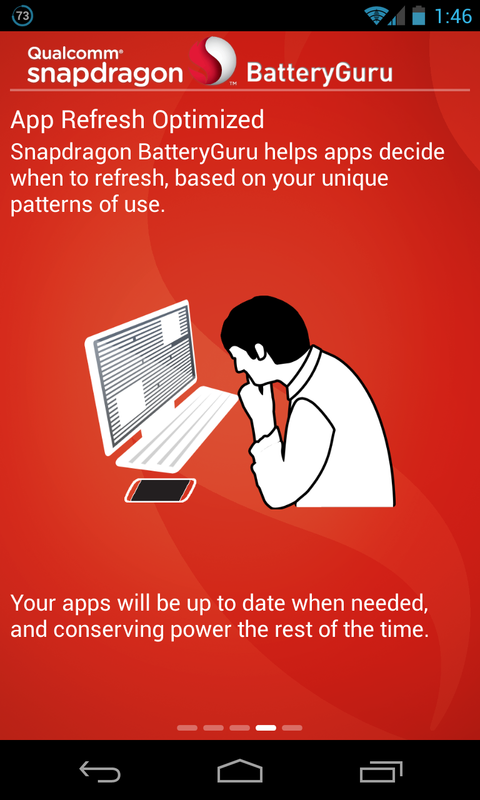 Rightfully so, we all want more of it without having to sacrifice usage. 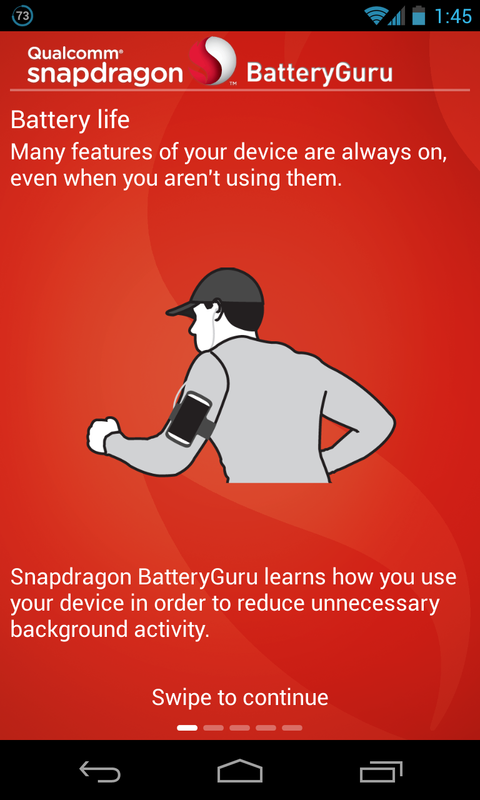 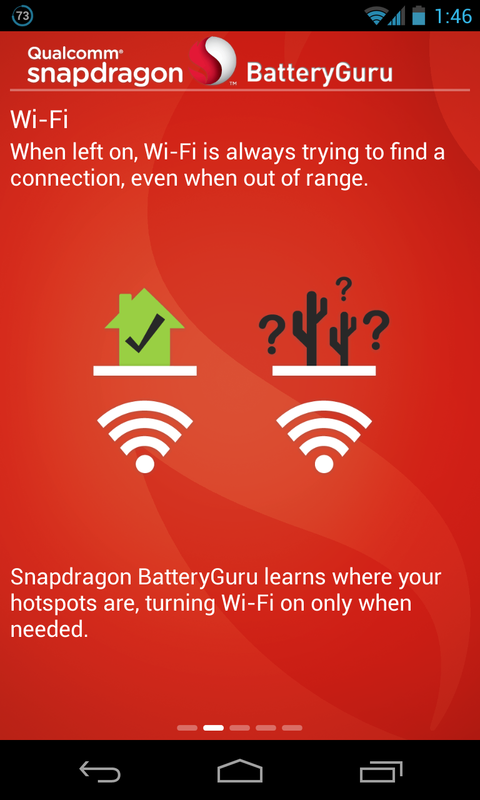 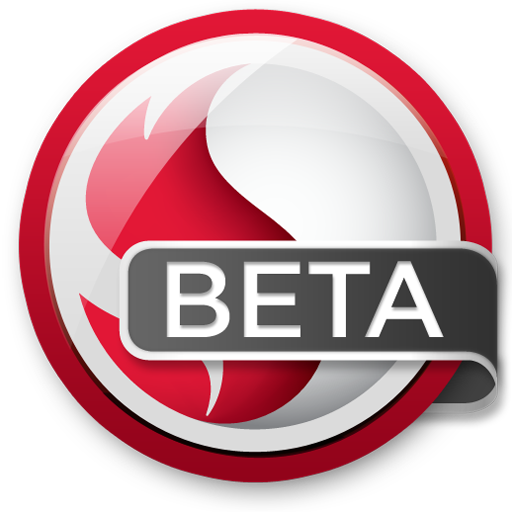 Thankfully, Qualcomm is looking to help owners of Snapdragon-powered smartphones get just a bit more out of their device's battery with the new Snapdragon BatteryGuru beta. 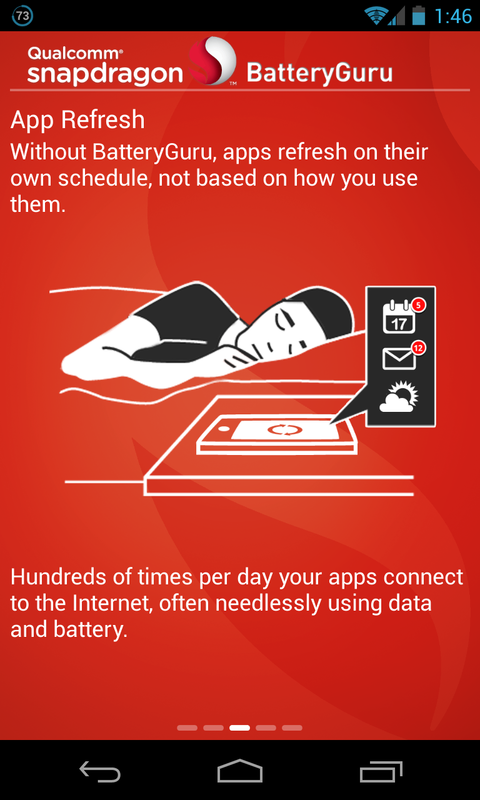 In a nutshell, it monitors your usage, "learning" what you do with your device.